Facebook has announced that it has hired Jérôme Pesenti, the former CEO of AI startup BenevolentTech, to lead its AI research division. 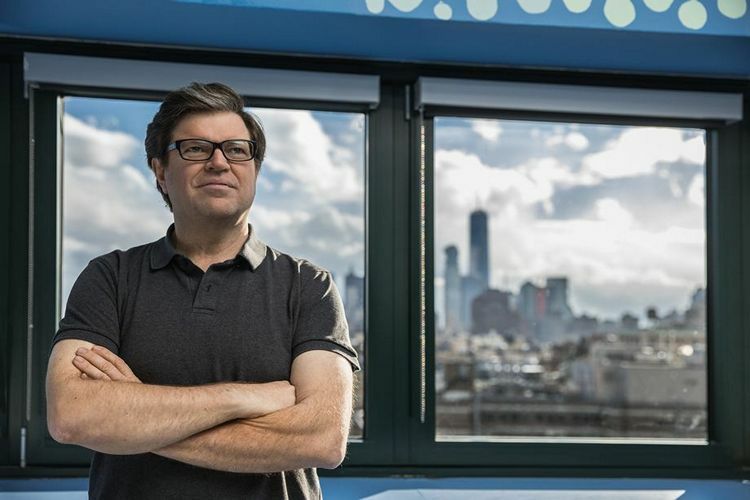 He replaces Yann LeCun, the celebrated AI scientist who founded Facebook AI Research (FAIR) in 2013, and is now stepping down from his position to assume a new role as its chief AI scientist, which will allow him to continue to drive the agenda for Facebook’s AI research. Pesenti, who also served as the CTO of IBM’s Big Data group before joining BenevolentTech, led the development of the Watson platform at IBM after the company acquired a tech startup called Vivismimois that he co-founded. After this shakeup, LeCun and AML head Joaquin Candela will now report to Pesenti, who in turn, will report directly to CTO Mike Schroepfer. In an interview to the Quartz, LeCun, an influential figure in AI these days, explained his reason for taking up a more dedicated research role. According to him, “There was a need for someone to basically oversee all the AI at Facebook, across research, development, and have a connection with product”. He also said that, “AML and FAIR were reporting to the CTO, who no longer has the bandwidth to take care of that, given the increased importance of AI and more systems built around deep learning”. LeCun has been one of the biggest proponents of AI over the years, often lambasting the media in no uncertain terms for their doomsday predictions about robots taking over the world. While he had earlier criticized the humanoid robot Sophia as “complete bullsh*t”, he was even harsher on the media’s role in spreading fear and doubt about the technology by giving coverage to what he called “Potemkin AI”.